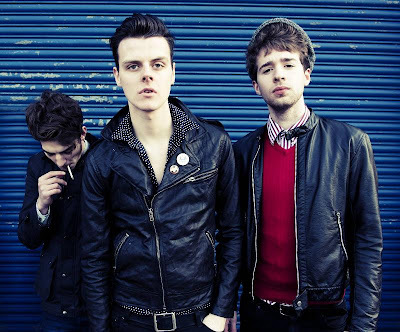 Sharks are a band that are very much on the rise in their native homeland of the UK. 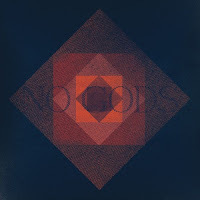 They have their debut album, No Gods, set up for a March 20th release date on Rise Records. The debut album is set to have 11 tracks full of bliss British punk/indie rock anthems. Sharks sound brings some nice melodies with chanting lyrics. 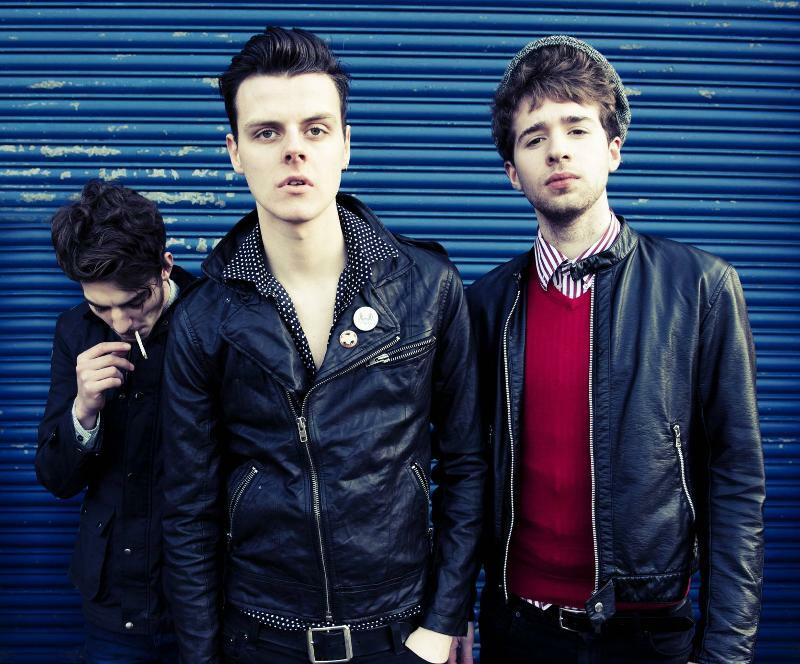 They have toured with the likes of Babyshambles, Tribes, The Gaslight Anthem and Gallows. They have also toured the USA while living out of their van and supporting Social Distortion. They went on to play the entire Vans Warped Tour and the Fall Alternative Press Tour building fans along the way. Sharks bring with them a high energy sound that never shys away from its initial purpose. Take a listen to 'Arcane Effigies' from the upcoming album and you get a sense of the bands youthful, punk style energy.